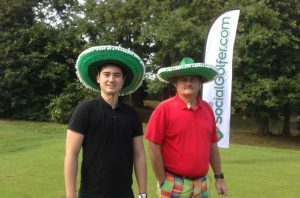 Once again, The Social Golfer online golf club and golf community gathered from all over the UK and with some players flying in from Africa for the 8th The Social Golfer OPEN 2018 (sponsored by Golf News and Golf Escapes). Despite the driest British Summer in 60 years, the heavens decided that it was 29th July that the dry spell was to end. And didn’t we know about it! However, this didn’t stop 64 golfers battling 30mph winds, squalling rain and, at times only 200 yards visibility. 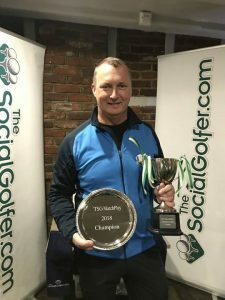 The event is a great opportunity for TSG members to mingle and ‘be social’ with many of 5k strong UK members (10k+ worldwide) and compete for the much coveted Halliwell Cup donated by Stroke Survivor and British Inclusive Golf Ambassador, Ian Halliwell. Furthermore, £5 from every entry fee was donated to British Inclusive Golf. Golf News was very proud to be the Official Media Partner of the day, as the event included a number of golfing challenges and tests. 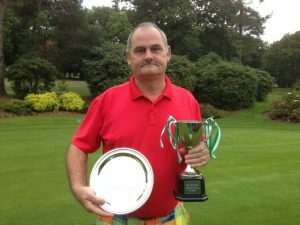 The day’s events comprised, an Individual 18-hole Stableford Competition (Men & Ladies). A much enjoyed ‘Yellow Ball’ team event, run concurrently with the Straightest Drive and 2 x Nearest Pins. The Golf News Guest Trophy, Charity Auction and Raffle also on offer. 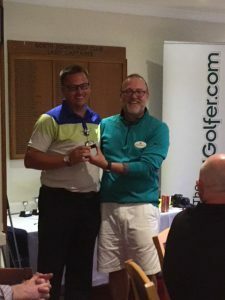 This year, the event also hosted an indoor ‘Nearest Pin’ competition on North Downs golf simulator, with the winner receiving 2 nights half board at the Isla Canela Golf Hotel in Spain courtesy of Golf Escapes. As with all good golf society days, there is often a secondary purpose. This year’s championship was no exception. 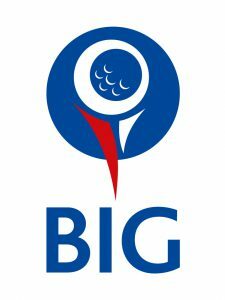 The Social Golfer have always been big advocates in supporting disability golf and this year the members raised over £1200 for British Inclusive Golf. These monies will go towards helping young kids with autism and other mental and physical disabilities through the game of golf. 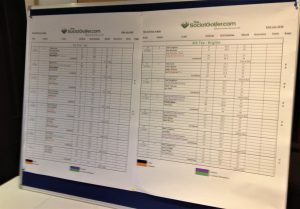 The TSG MatchPlay Championship ran similarly to an FA Cup style knockout with participants arranging each round of matches at a course of their choice, with The Altonwood Group offering preferential green fees. 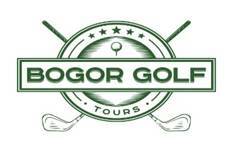 These venues including Westerham GC, Woldingham GC and Surrey National GC throughout the summer for TSG members. 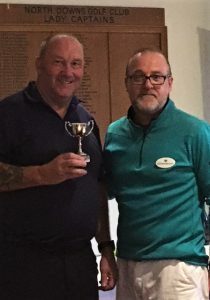 The finalists Andy Attard (Kent) and Chris Knight (Surrey) both worked their way through a field of 64 to secure their place at The Addington, having played six matches across the year. In addition, the two losing Semi-finalists Judy Lilley (Kent) and Ollie McCormack (London) competed in the third-place play-off. 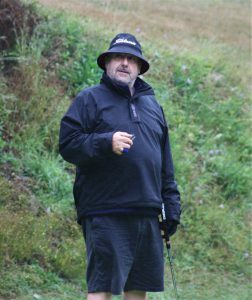 The final began with Attard (21 Handicap) going 3 up after four holes, meaning novice MatchPlayer Knight (26 Handicap) had a mountain to climb to get the game back. After a valiant effort, Knight managed to remain within two holes of Attard until the stunning Par 3, 13th but alas it was all in vain and Attard took the 2017 title on the 14th green. 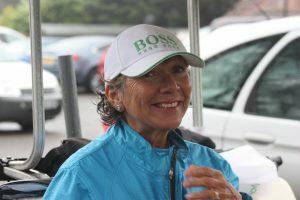 Third place trophy went to fellow Kent TSGer and current TSG OPEN Ladies Champion – Judy Lilley. 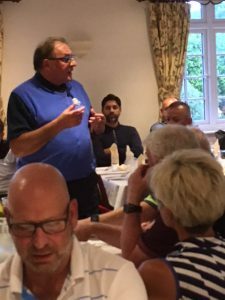 Attard, commenting on his win said “Many thanks to The Social Golfer for all the time and energy they put into organising this competition. Chris and I had a great final played in true ‘TSG spirit’ here at The Addington today and I am thrilled to be the new champion. Not sure I would have believed you if you had told me I’d be holding the trophy in March… so, maybe I can play golf after all! 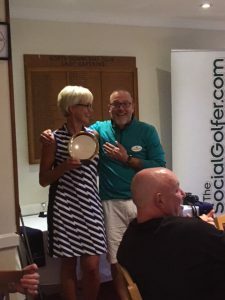 TheSocialGolfer.com, the online social networking community for golfers celebrated its annual TSG OPEN Championship (in association with londongolfshow.com) at Bletchingley Golf Club in Surrey on 11th July 2015…. Celebrating its 5th year, the now much coveted Halliwell Cup (donated by stroke victim Ian Halliwell) was won by Harlow & Essex based TSG member Steve Slater, with the Ladies Trophy won by Blackheath & Kent member Judy Lilley. 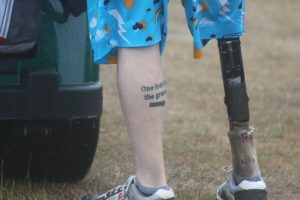 The day was attended by over 40+ able-bodied and disabled golfers from all over the South East of England and from as far away as Poland and New Zealand. The winners on the day also donated all the monies raised on the day to their two selected charities; Grangewaters Outdoor Education Centre, providing activity-based ‘fun’ for 8-16yr olds in Essex and Bromley Sparks, a self-advocacy group run by people in Kent with a learning difficulties. 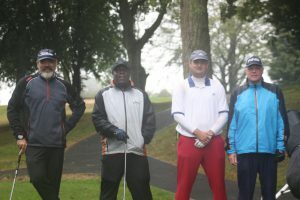 The tournament began with the usual briefing and course orientation but as well as the individual Stableford competition; there was a Yellow Ball event, Straightest Drive, 2 x Nearest Pins, Beat The Pro, a Putting Comp and Team Event. 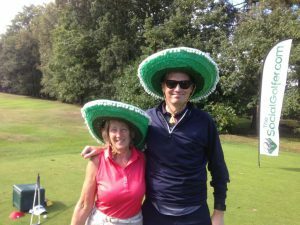 The event was sponsored by the London Golf Show. 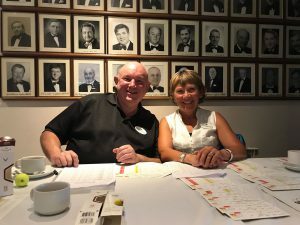 The day’s events continued into the early evening with a dinner and raffle and we are very grateful to Alan Haywood and Steve Slater for their help on the day. Of course, we must also thank Anna Guss and Brigitte Lockwood for their wonderful donation of a day with them at Wentworth. 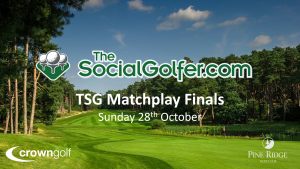 TheSocialGolfer.com, the online social networking community for golfers, held the TSG MatchPlay Championship Final (Sponsored by The Altonwood Group) at Westerham Golf Club, on Sunday 21st September 2014. The finalists Mark Crane and Matt Taylor (both Kent based golfers) had spent the summer working their way through a field of 64 to secure their place at Westerham, having played six matches throughout the South East. The match was full of up and downs with Crane – whose singing son has appeared on the X-Factor in recent years -proving that HE has it, finally claiming victory on the 16th hole after Taylor conceded to match 3 & 2. The TSG MatchPlay Championship ran similarly to an FA Cup style knockout with participants arranging each round of matches at a course of their choice, with The Altonwood Group offering preferential green fees at its venues including Westerham, Woldingham and Surrey National throughout the summer for TSG members. The game began nip and tuck over the first six holes with Taylor dropping a one shot lead on the 7th after having played the wrong ball, immediately resulting in the loss of hole. Crane capitalised on Taylor’s misfortune by taking a commanding lead into the back nine with a two shot advantage after the 10th. However, looking for his second TSG Major title this year, reigning TSG Masters Champion pulled back to within one shot after 12. 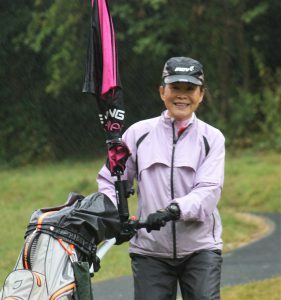 Many amateur golfers dream of what it’s like to play under such tense conditions, so it was time to see who could hold their nerve … Crane then dug deep and refocused and won two of the next three holes. The game concluded when in real gentlemanly fashion, Taylor gave Crane his putt on 16 and the two shook hands. With the light fading the other TSGers who had joined the finalists for the round, gathered to watch their new champion crowned. Taylor was magnanimous in defeat but Crane proved he was well worth his victory …. Crane, commenting on his win said “Many thanks to The Social Golfer for all the time and energy they put into organising this competition, and for marshalling Matt and I throughout our final. Having a match referee was a new experience for me! I would also like to thank all my opponents for our enjoyable matches … we all watch golf on TV but now I know what’s really like to putt under pressure. I hardly slept last night thinking about the match and I couldn’t have played against a nicer guy!” Crane now qualifies for the 2015 TSG Masters at Warley Park. 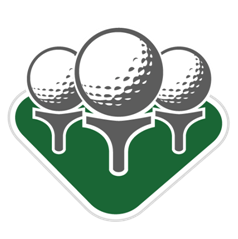 Welcome to our The Social Golfer page where we let you know about great companies and websites that can benefit your golfing life.